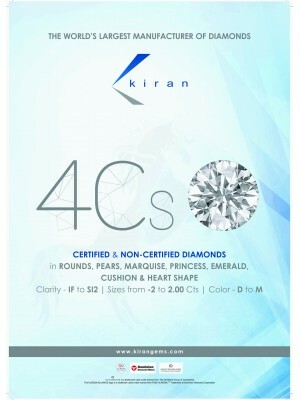 Being an undisputed leader of global diamond sector, India required closer focus on Jewellery. Our GJ industry resolved to hike up jewellery export sector. 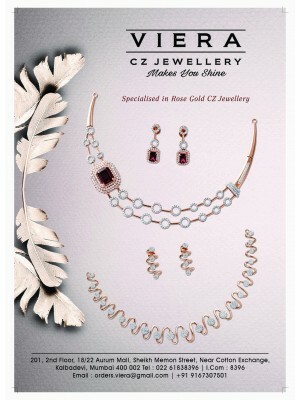 Big sparkle players, already set own brand in jewellery line and started hiking up jewellery export share. By July 2002, the C.A. 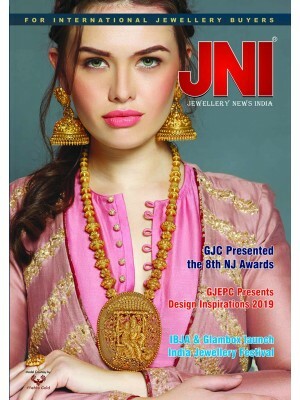 Publication launched Bi-monthly news magazine in a very unique way as a Jewellery News India (JNI)! Right with the 1st issue, the JNI became a globally known, because of outstanding coverage; paper, printing and notable way of distribution-n-circulate around the major centers of our industry concern! Even today, it’s a symbol of ultra regularity, consistency and accountability. The only leading jewellery news magazine get circulated nationally & globally, to ‘Global Jewellery Buyer Class. 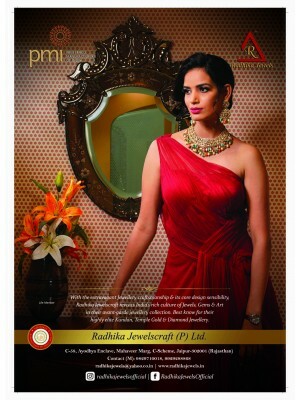 The Jewellery News India reaches to 20,000 potential heads through controlled circulation strategy & paid subscription. Out of total print run copies 75% quantity distributes in India, rest 25% copies of total get circulated in the globe. Being a leading player, we our self distribute 65% of every issue & rest 35% through our channel of distribution. 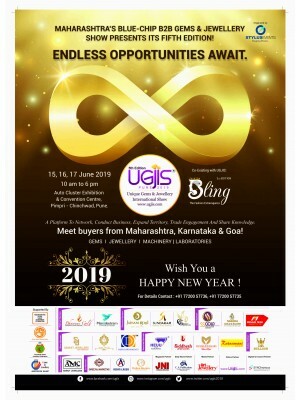 The Jewellery News India is getting distributed well at 12 major cities of India through six centers & in 10 major global areas through 5 centers. That add more edge than we claim! Since last half decades we do participant in JCK-LV, Basel, Turkey, Hong Kong, Bangkok, Shenzhen like vital global jewellery show. We do circulate around 12000 copies p.a. in such global expos, from our stall. Apart from these, we do circulate copies where we visit in global expos e.g. Mid east, adijex, DSF. Along with such global expos, we do participate in 10 domestic GJ exhibitions including IIJS & JCK-Delhi like B2B too. Such exhibitions are all together get circulates about 36000 copies p.a. 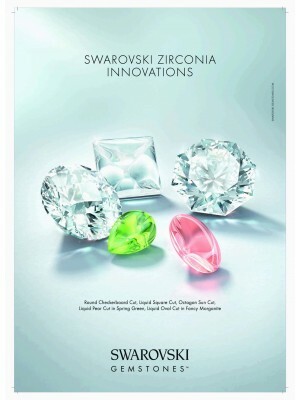 It is to say we do publish 5000 copies extra whenever we focus Jewellery exposition! One can say almost issue of March, April, May, July, September, December month get publish more than our claim!